When you are pregnant, you will be looking forward to a future where you will get to bring a wonderful new life into the world and start raising your new family member. It is a momentous occasion that will change your life forever, and one which you should be celebrating. However, while everyone wants to focus on only the good things, you need to be prepared for the worst as well. Giving birth puts an immense amount of pressure and strain upon the body. Ensuring your baby doesn’t suffer any complications means that you need the doctors and nurses taking care of you to be responsive to you and your baby’s specific needs to make sure nothing goes wrong. Now that you are pregnant, it is important that you know the potential risks and what to do about them, so you are able to come out the other side with a healthy and happy baby. The first thing to address is that you need to know what to be of aware of during birth in regards to injury and negligence. 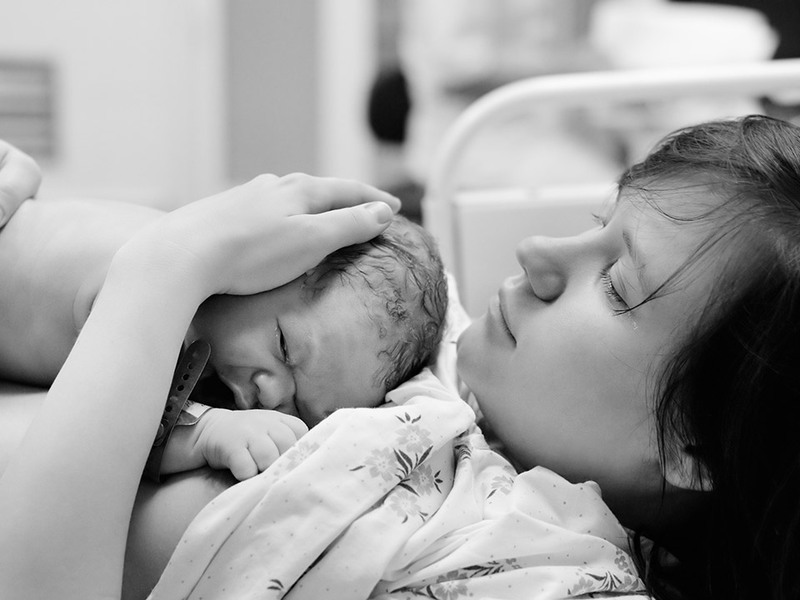 Common things that can happen during childbirth can include prolonged labor, fetal distress, which can be linked to an irregular heartbeat, and perinatal asphyxia, where the baby has difficulty maintaining being able to breathe once born. By looking up things like this, you are then more likely to be able to identify if something goes wrong early on and alert doctors so that something can be done quickly. If something occurs during pregnancy that, by your own assessment, leave you or your baby with some form of health problem, then you need to learn about medical negligence so that you can have complete clarity about what you can actually claim. Some birthing difficulties can’t be avoided, even with the best doctors, but some can, and it is important you know which is which. For example, if birth assisting tools are used improperly, the doctor fails to notice and treat fetal distress, or failure to treat and control hemorrhaging, all constitute medical negligence and mean you can take legal action. It is important, however, that you make sure you consult specialists in medical negligence law to ensure your case has grounding. One complication that you need to be aware of Erb’s Palsy, which is a condition that causes paralysis of the arm and happens when the baby’s shoulder is injured during childbirth. You can find Erb’s Palsy lawyers that are specifically trained to help with this particular condition, should it be found that the cause of the original injury was due to medical negligence. Finding a reputable firm that can deal with all manner of medical negligence claims that can occur during birth is the first port of call when seeking justice for what has happened. Being read up and prepared for the worst means that, should anything bad happen during the pregnancy, you and your family are able to act fast and get the justice you and your baby deserve.